I couldn't install Ubuntu 14.04 as soon as it was released. But I upgraded my office laptop to Ubuntu 14.04 in June. Ubuntu 14.04 is more stable than other releases. And Ubuntu 14.04 is a LTS (Long term support) version which will release updates till 2019. I switched to 14.04 from 12.04. They have disabled workspaces. (+1) I hate this workspace business because it is very hard to work with windows when these workspaces are there. 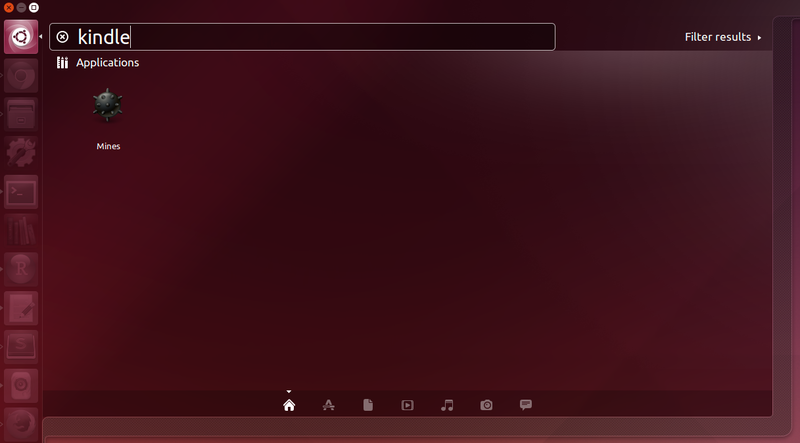 In Ubuntu 14.04, workspaces are disabled by default. You have to enable it if you want it. I don't like Amazon plug-in in Unity dashboard. So I always run fixubuntu.com script to disable it. What you have to do is just run above command line on terminal. After doing that you wont see advertisements on your Unity dashboard. I don't see super fantastic awesome features to celebrate on this release. 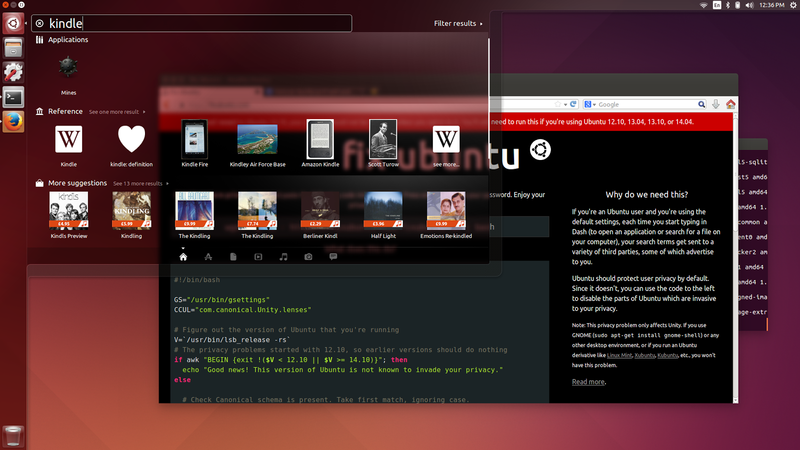 But developers have done a good job it making Ubuntu more robust and stable. Multi-monitor user experience has been improved. They have changed lock screen. (+1) I like this lock screen more than older one. This lock screen is visually similar to the login screen. thx a good idea !! !